These mini cauliflower pizzas are perfect for the children. Easy to handle and great for the lunch box. They can be made ahead of time and frozen for lunch packing ease. 1. 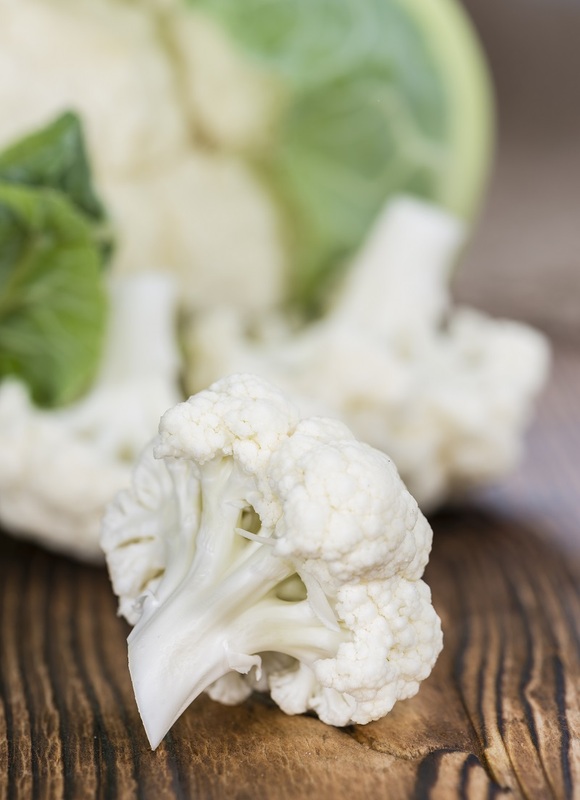 Blend cauliflower pieces in a blender until fine. 2. Place in a microwave safe bowl and cook for 8-10 mins, then set aside to cool. 3. 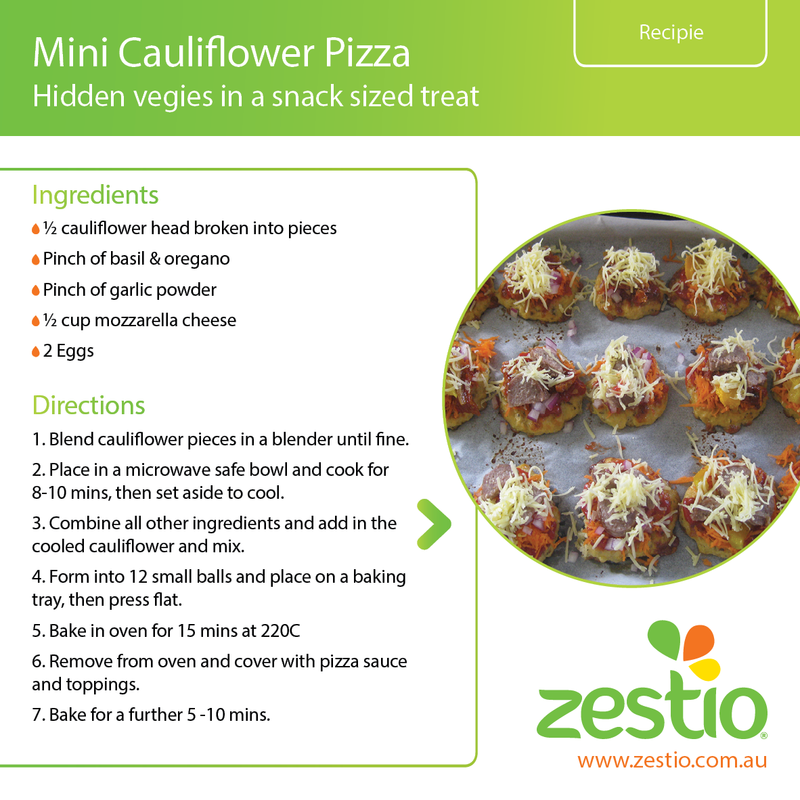 Combine all other ingredients and add in the cooled cauliflower and mix. 4. Form into 12 small balls and place on a baking tray, then press flat. 6. Remove from oven and cover with pizza sauce and toppings. 7. Bake for a further 5 -10 mins.